Over the next couple of months many of us will be celebrating Mother’s Day in over 46 countries worldwide. Notably for the United Kingdom on the 26th March and on 14th May for the USA, Australia and Canada to name a few. Linked to religious and cultural festivals across the globe Mothering Sunday is a celebration of motherhood and maternal bonds. What better way than to honour your mother on this special day by giving the gift of luxury. 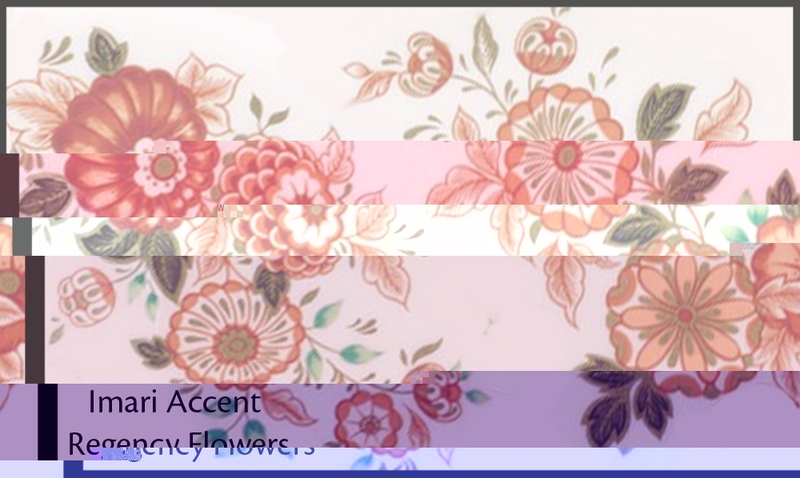 Giving a bouquet of flowers is a popular gift choice for Mother’s Day but why not choose a wonderful floral pattern instead, a lasting memento for Mother’s Day. 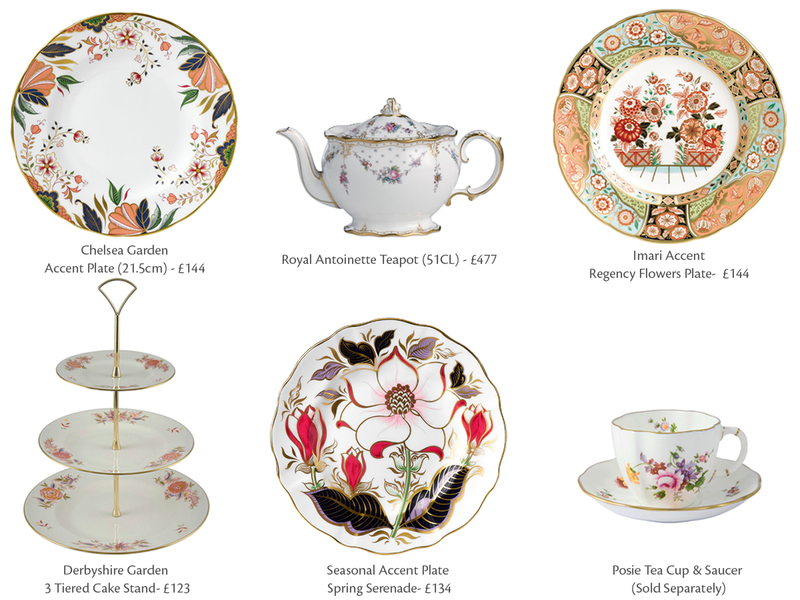 Royal Crown Derby offer a selection of wonderful floral patterns throughout the giftware and tableware collections. To help you, we have handpicked particular pieces that would make a perfect gift on Mother’s Day. From delicate floral accents of the Posie Beaker to the striking Imari Accent Regency Flowers Plate with bright colourful detail hand finished in 22 carat gold. A gift for every mother on Mother’s Day. If flowers are not for your mother then why not surprise her with a chosen selection of gorgeous contemporary styles guaranteed to impress to make a statement in the home. 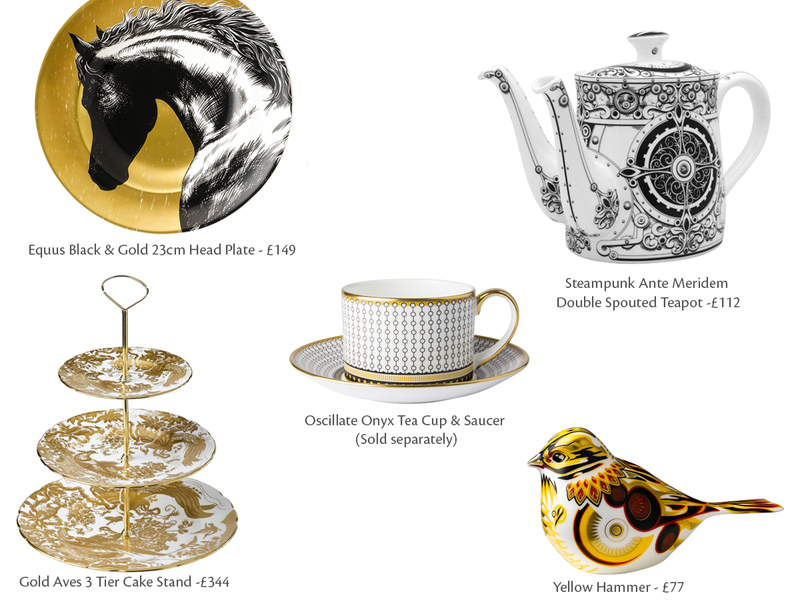 From the bold geometric inspired prints of the Oscillate Afternoon Tea Set to the beautiful elegant 22 carat gold print of the Gold Aves three tier Cake Stand. Royal Crown Derby have something to suit all tastes so why not take a look at our handpicked selection, perfect for any mother this Mother’s Day. 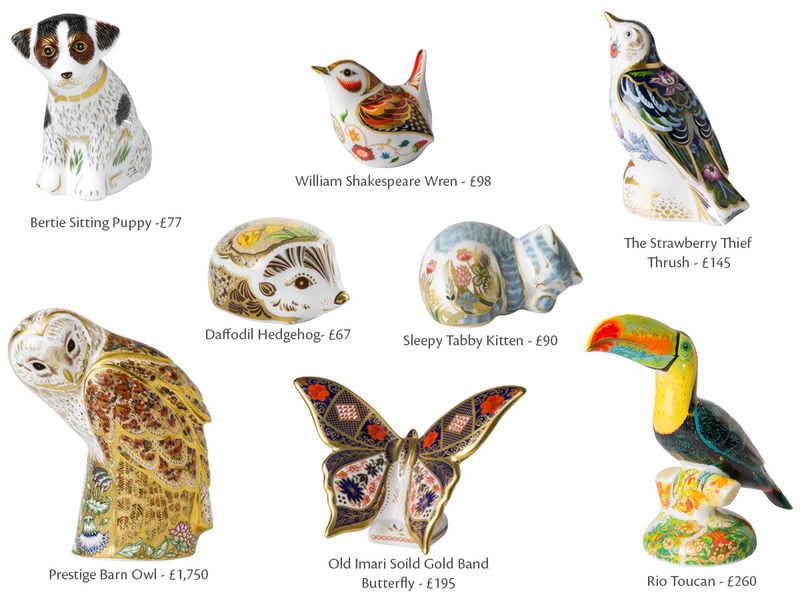 Lovers of the animal kingdom and Collector’s alike will be delighted with any of Royal Crown Derby’s animal inspired pieces. From the bright and colourful Rio Toucan to the regal 22 carat gold embellished Prestige Barn Owl we have a wide array of creatures from the animal kingdom to gift your mother this Mother’s Day. Take a look at a carefully selected range chosen for you from the Royal Crown Derby giftware collection which will be a perfect gift this Mother’s Day.